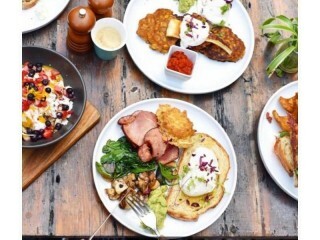 Best stand-alone cafe in St Kilda taking $20,000 per week profit. 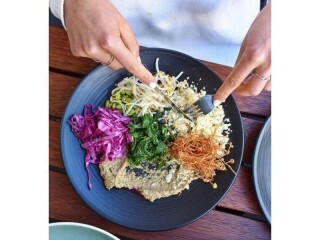 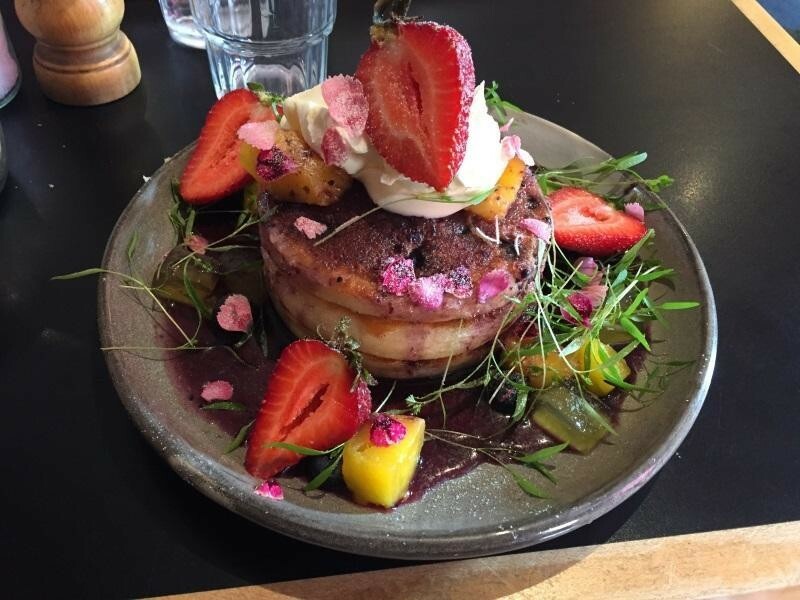 The cafe is situated in one of the best locations in St Kilda, with no competition and separate dwelling. 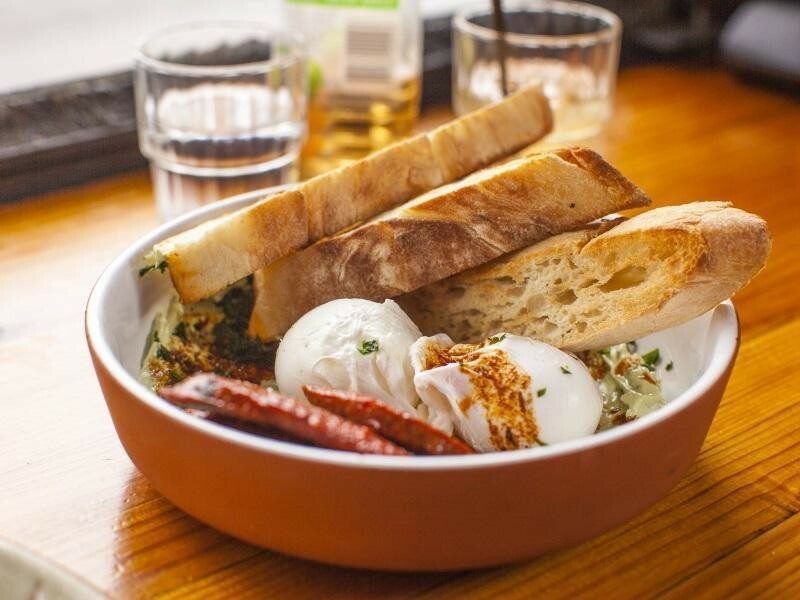 If you're searching for a cafe in St Kilda, don't look past this one. 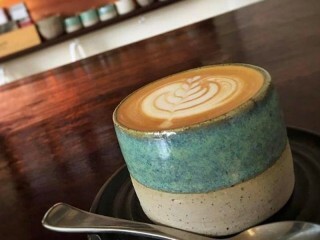 This Cafe/Coffee Shop Business is one of 113 businesses for sale in Moorabbin, Victoria, and one of 21 Cafe/Coffee Shop Businesses in this region that a business for sale currently has on offer. This Cafe/Coffee Shop Business is for sale in Moorabbin for the asking price of $399,000 and has been on market for less than 3 months.